Six member board with three members appointed by Timaru District Holdings Limited and three members appointed by Port of Tauranga. 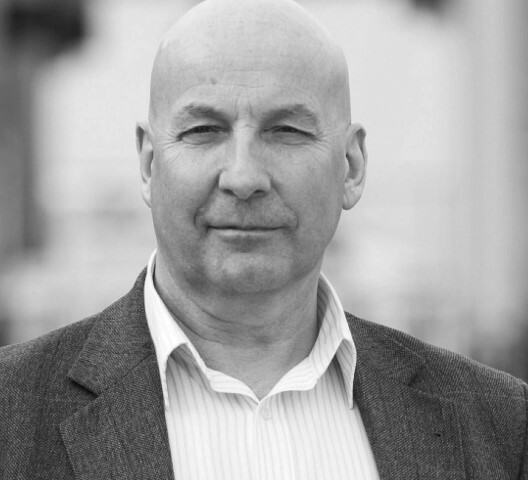 Roger Gower is an experienced board director with a lengthy career in the transport and logistics sector. He has a B. Com from Auckland University, an MBA from Massey University and an M Phil from Cambridge University. 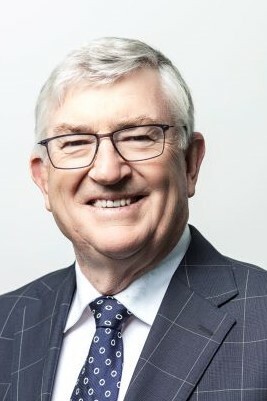 Roger's executive career included senior management roles at Air New Zealand and Tranz Rail. 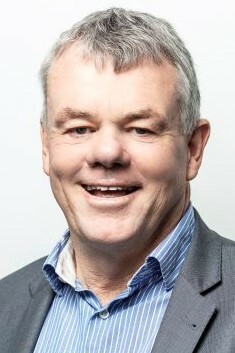 Roger is currently a Director and Chairman of PrimePort, Orion Minerals Group and NZ Food Innovation Auckland. He has been an external director in a wide range of organisations for more than 20 years. Damon Odey is an experienced businessman, he holds share holdings and directorships on several local businesses and is the Managing Director of engineering company Parr & Co; the Chairman of Timaru District Holdings Ltd; Mayor of the Timaru District Council and is a director on Hunter Downs Development Co.
As the current Mayor and a previous Councillor, he has extensive experience in local body leadership and an in-depth knowledge of the engineering industry. He is a member of NZ Institute of Directors, has a Management Diploma, and Diplomas in Business and Human Resource Management. 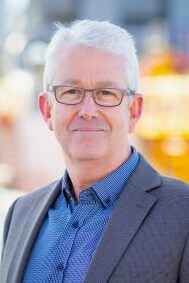 Onno is the CEO of Citycare Group, is a Director of Habitat for Humanity and has also been a Director of Apex Environmental, Command Building Services, NZ Water & Roading New Zealand. Onno held the role of Chairman of SCRIT (Stronger Christchurch Infrastructure Rebuild Team) Board until June 2017. Onno is a member of the Institute of Directors and a fellow of the NZ Institute of Management Sourthern & Engineering New Zealand. Onno has a master's degree in engineering management from the University of Canterbury. David is a Chartered Fellow of the Institute of Directors and has BSc and BE (Chem) degrees from Canterbury University and a Post Graduate Diploma in Dairy Science and Technology from Massey University. He currently chairs Rangatira Ltd, Hellers Ltd and Port of Tauranga Ltd. David is also a member of Northport, Zespri International Ltd, Douglas Pharmaceuticals Ltd, Rangatira Ltd and Tuatara Brewing Ltd. David is also currently a trustee of New Zealand Community Trust. 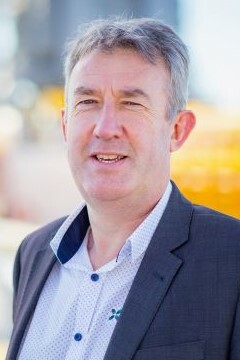 Steve is currently the Chief Financial Officer, having held that position since 2007 and been with Port of Tauranga for 31 years in financial management of the Port. 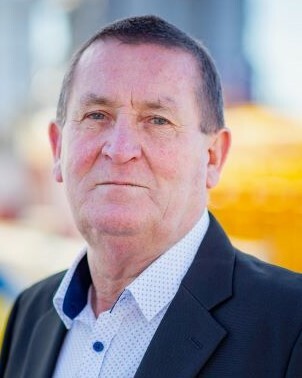 He is currently a Director of Port of Tauranga Trustee Company Ltd, Quality Marshalling Ltd, Coda GP Ltd and Timaru Container Terminal Ltd.
Tony is a former Senior Executive of the Port of Tauranga with 30 years' experience in Port Development, Property and Commercial Contracts. 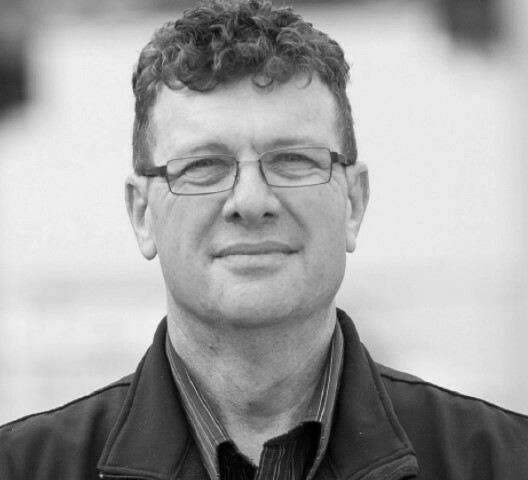 He is currently a Director of Port Nelson Ltd, Timaru Container Terminal Ltd, Quality Marshalling Ltd and MetroBox Ltd. Tony has a Civil Engineering degree from Canterbury University. Phil joined PrimePort as Chief Executive in December 2014. 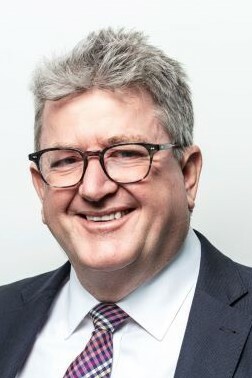 Phil has held Chief Executive roles in both local government and state owned enterprise sectors. His background also includes logistics and sales management in both the forestry and FMCG sectors. Phil was the inaugural chairman of the Otago Rural Fire Authority and has an active interest in rural fire management. Nick joined PrimePort in January 2012. Nick brings strong commercial, financial and project analysis to existing activities and development opportunities. He is responsible for overall management of the accounting, administration, finance and IT areas of the company. He was involved in the company's alliance with Port of Tauranga in December 2013. Prior to joining PrimePort, Nick has had senior financial accounting roles with HC Partners and BDO in New Zealand. 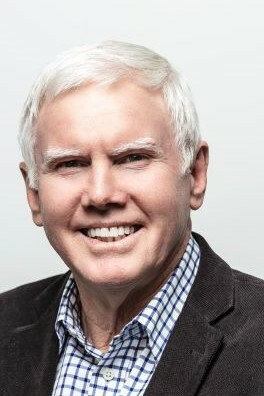 Nick is a member of Chartered Accountants Australia & New Zealand and the Institute of Directors. 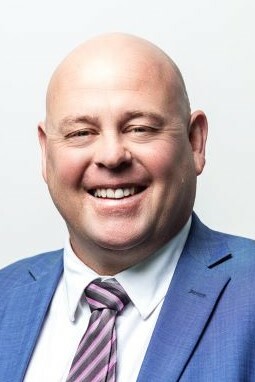 Tony joined PrimePort in 2015. 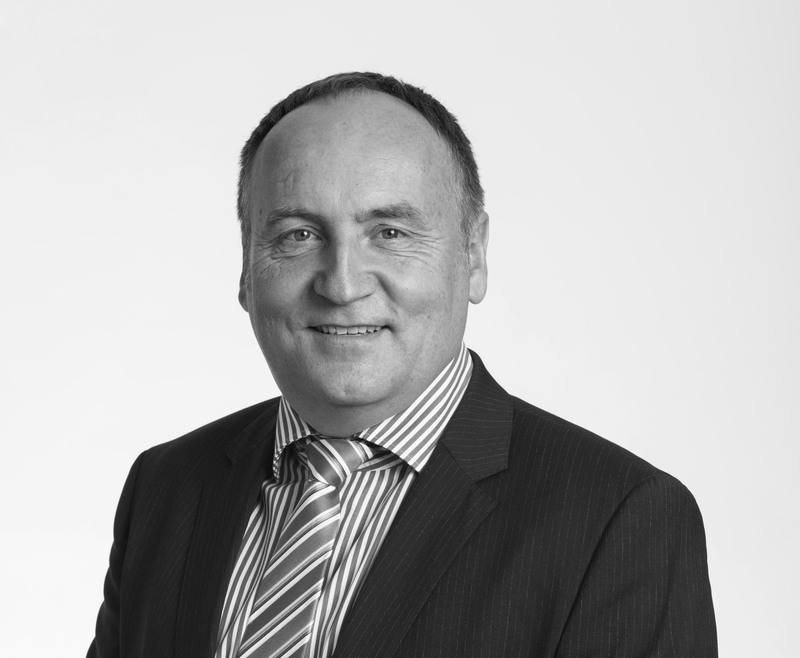 He is a Professional Civil Engineer with over 35 years' civil engineering and business management experience, including senior management roles within Fletcher Building, Rail and Mining Industry and Engineering Consultancy. His extensive engineering experience includes Rail Asset Management, Bridge Design and Construction, the construction of Port Infrastructure, Dams, Tunnels, Water Treatment Plants and Pipelines. In recent years Tony has been engaged as the Project Manager/Director of various high value / high profile business and engineering projects in NZ and overseas. Tony is tasked to provide fit for purpose infrastructure assets for PrimePort. Kerry joined PrimePort in May 2015. Kerry has worked for Fulton Hogan, Firth Industries and Milmeq Ltd. He brings with him a broad range of experience in production management, general engineering, hard rock quarrying, concrete masonry manufacture, quality and safety auditing and health and safety management. After completing a carpentry apprenticeship with a local building firm, Kevn worked at the Timaru Harbour Board for seven years during the 1990's. After leaving and working for the family business, Kevin returned to the Port where he worked as a Stevedore, Machine Operator and Carpenter in early 2000. The Port of Timaru became PrimePort Timaru in 2002 whereby Kevin took up the role of Operations Supervisor, in 2017 Kevin moved into his current position of Operations Manager. 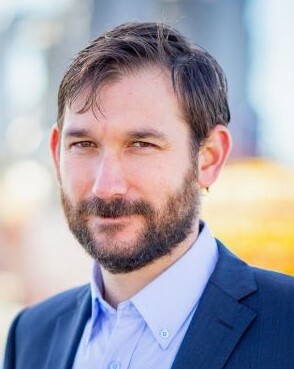 Grant joined PrimePort in October 2017. Grant brings strong operational planning, leadership and management skills from the Royal New Zealand Navy. He is responsible for the oversight of the management of the Port's Marine Operations. Ben joined PrimePort in August 2018. Ben brings a strong practical engineering approach to maintaining aging Port infrastructure. Ben has spent the past three years providing asset condition inspections and structural assessments to PrimePort's wharf structures. He brings enthusiasm and experience in developing technical solutions to complex problems. Ben has experience in civil and structure engineering after spending 10 years with OPUS International Consultants Ltd. Ben is tasked with providing PrimePort with fit for purpose assets and planning for future infrastructure development.